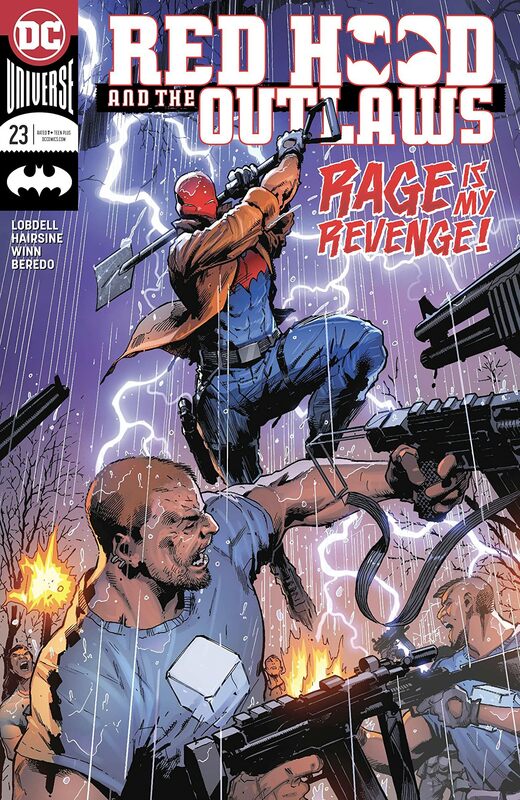 Bizarro is teetering on the brink between brilliance and-well, Bizarro! 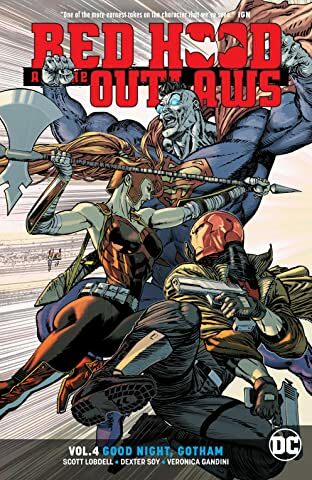 Artemis is coming to grips with her past as a secret envoy to Lex Luthor. 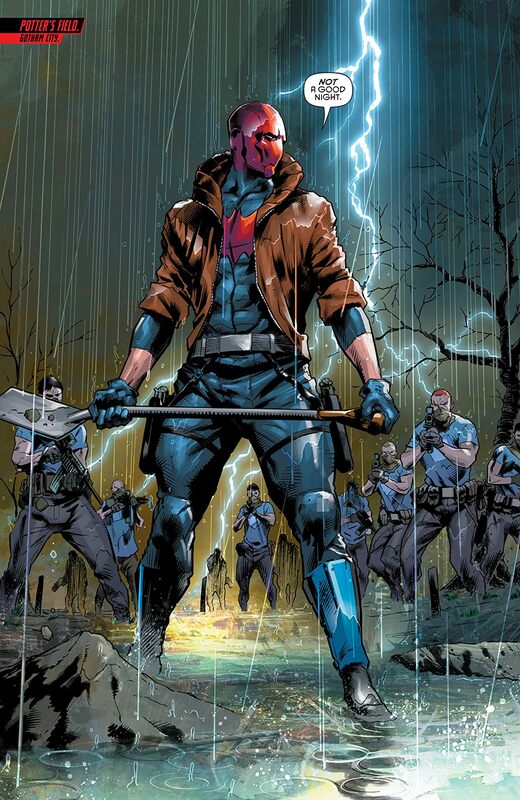 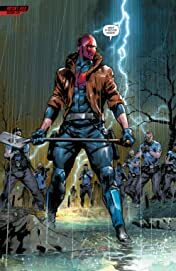 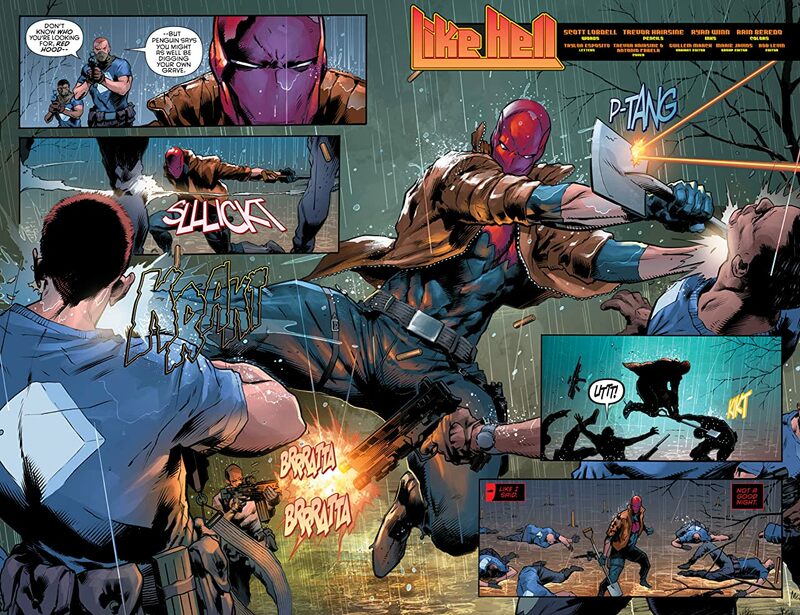 But it’s Red Hood who’s in for the shock of his life when he finds the cache of letters Ma Gunn kept from him when he was a ward under her care. 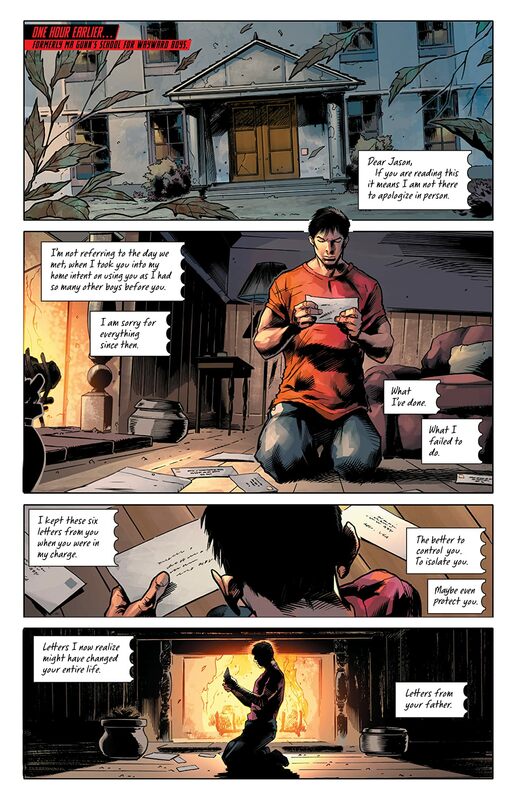 Letters from his father. 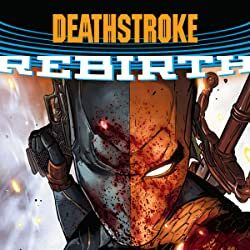 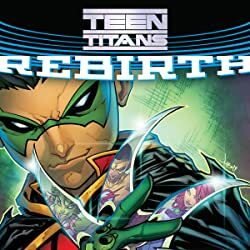 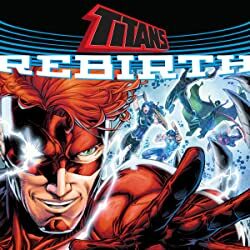 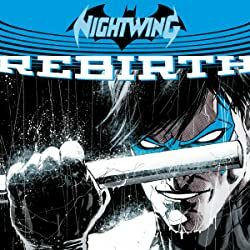 Jason Todd has hated his deadbeat dad as long as he can remember, but what he’s about to learn may threaten the future of the Outlaws-and anyone who dares to stand in Jason’s path.